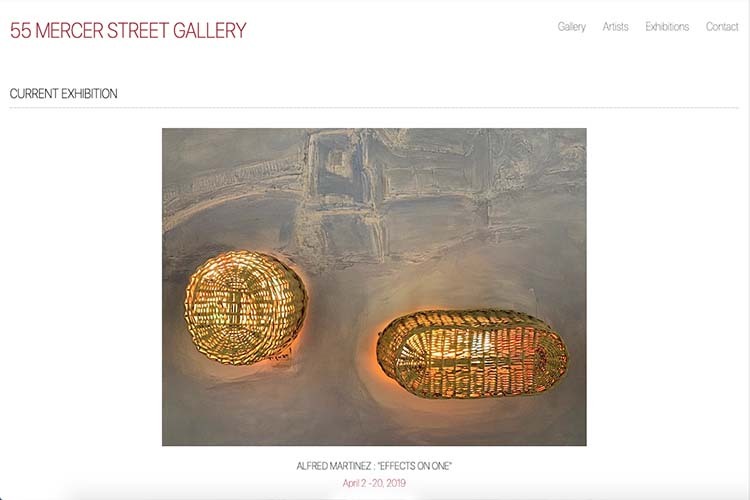 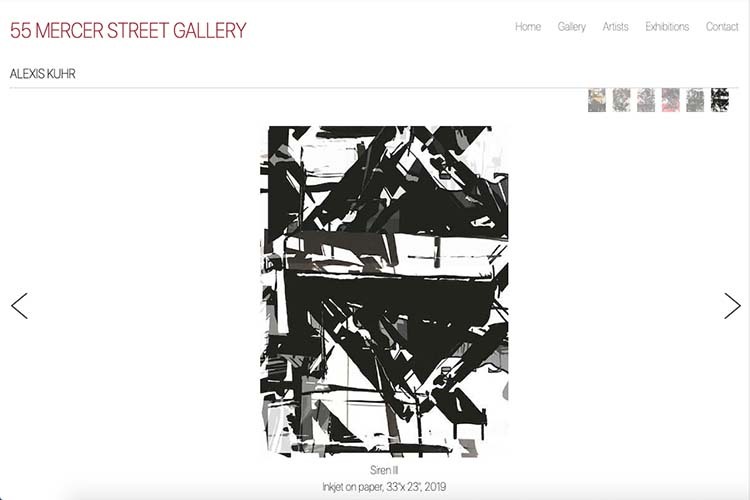 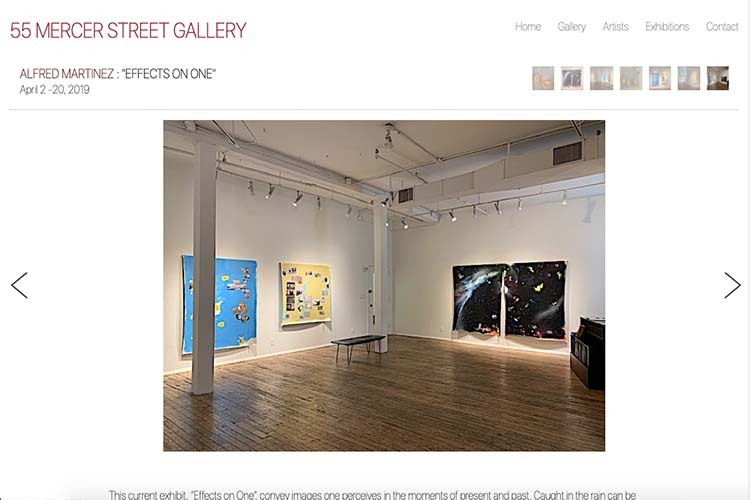 We designed the previous website for this gallery in 2009 but it had naturally fallen behind the times as web technologies and web-user expectations have changed. 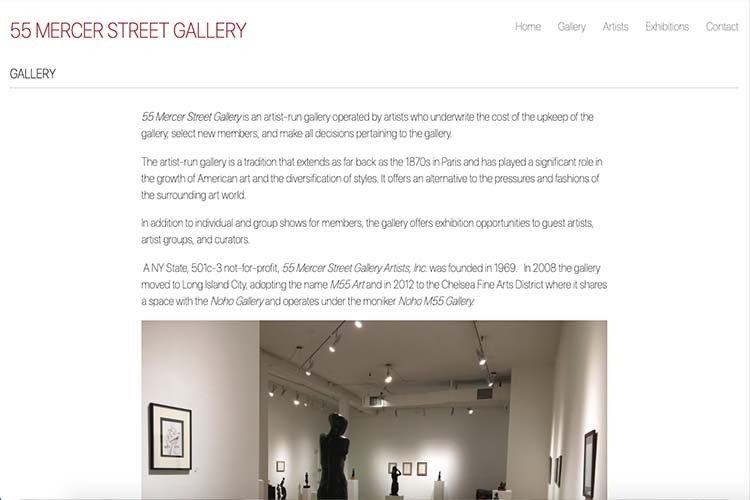 We extended the essential structure of the site, adding the next exhibition to the homepage as well as the current exhibition and including options for artist pages and exhibition pages to display both more images and more information. 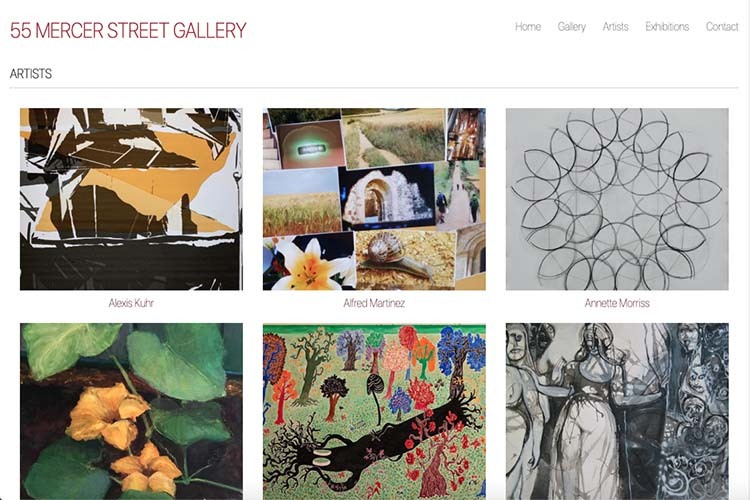 We also gave the site a more contemporary, gallery look and made it fully responsive. 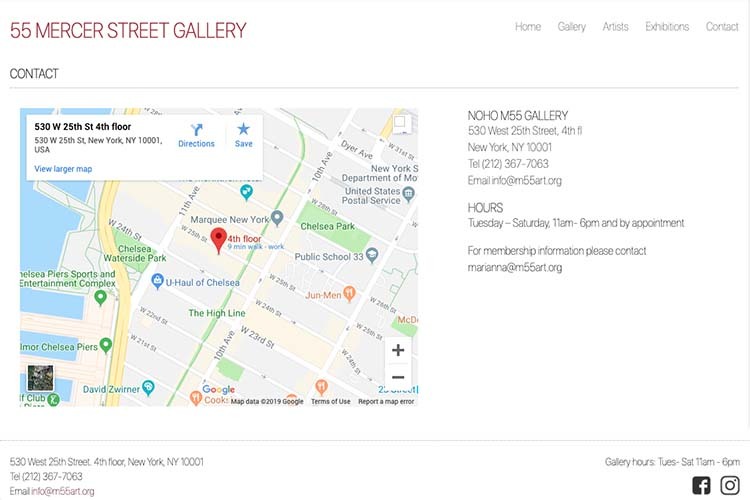 It’s easy to navigate and easy for a web-user to quickly find current exhibition and location details or to learn more about an artist.